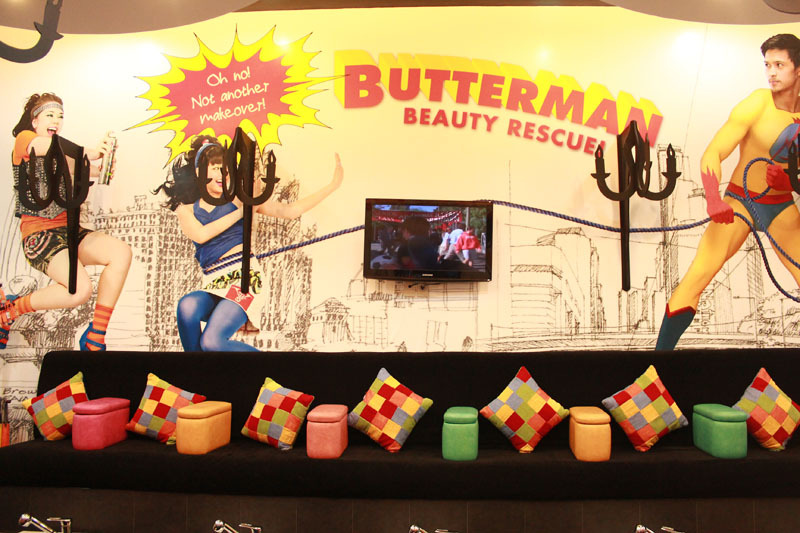 Step into any Beauty & Butter branch and you’re in for a different kind of spa session. 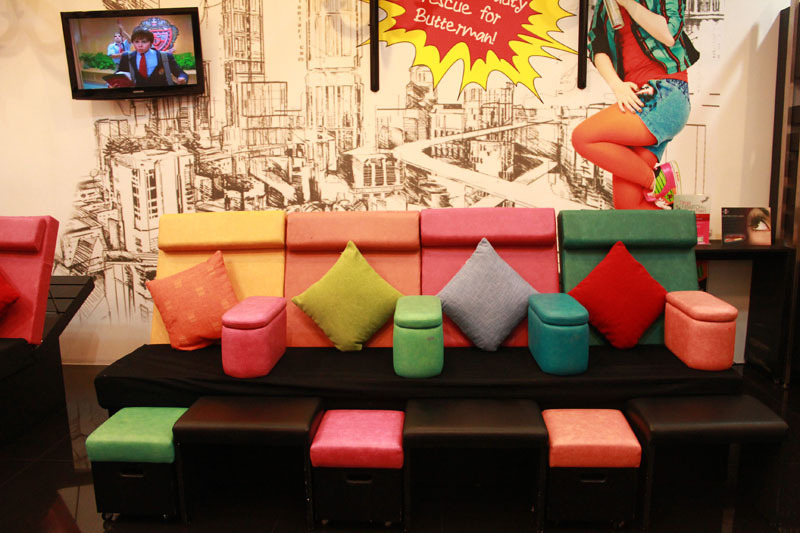 The burst of energy from the spa’s pop-art inspired interiors welcomes you to this happy place. Each aspect of this modern nail salon, from the foot sinks to the free iPad usage, is designed to spoil the guests. 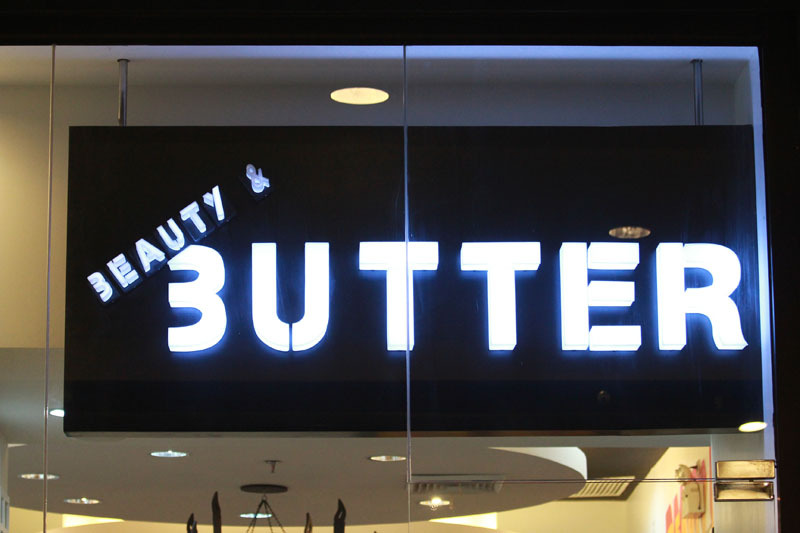 In Beauty & Butter, they provide their guests with the ultimate in luxe pampering: all the latest in the fashion and beauty industry. B&B constantly introduces new services that are sure to provide instant satisfaction. 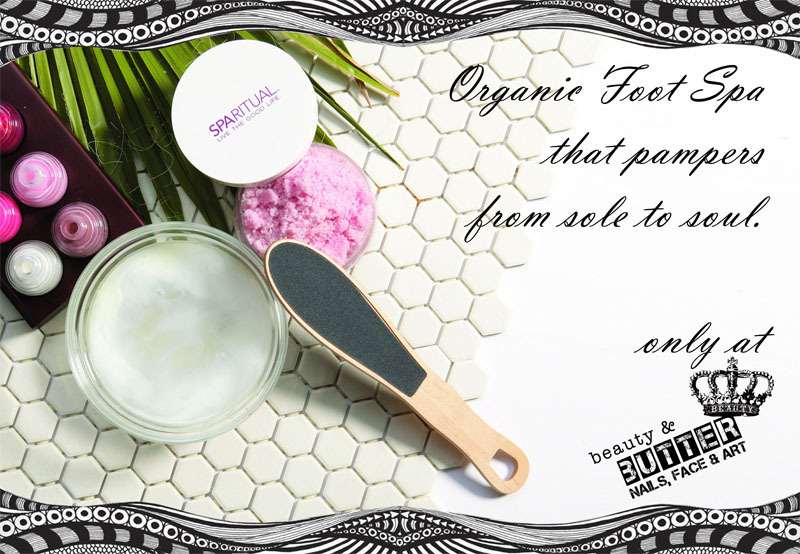 From environmentally conscious organic spa treatments to the latest in gel nails technology, B&B has got it covered. The same high standards not only apply to the services but to the products used as well. 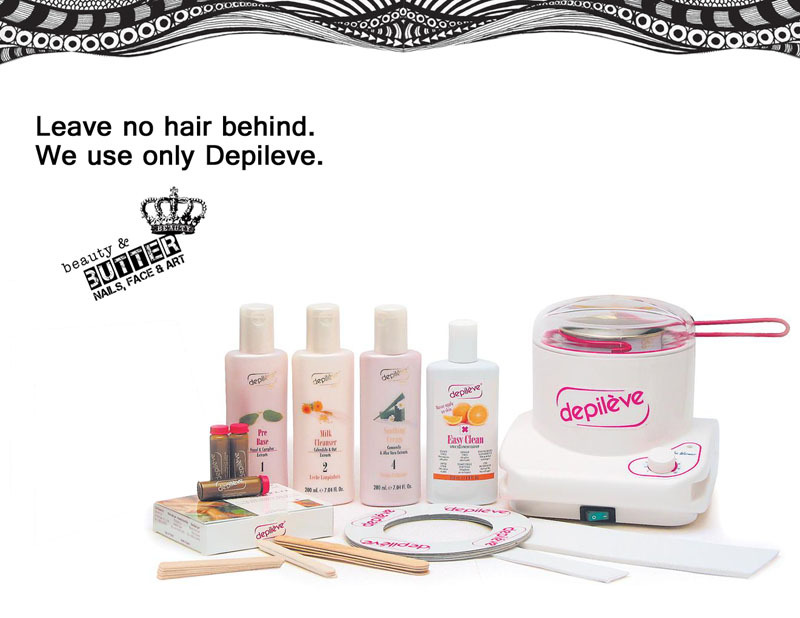 At B&B only the best products touch your skin, such as Depileve for waxing and paraffin and Cuccio Naturale for the Spa Paradiso. 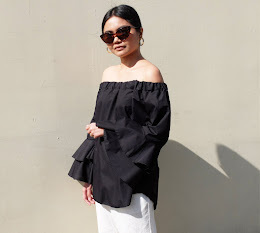 Tried and tested Beauty maintenance products such as Dermatopoeitin Nail Perfection Gel for improved nail health and the skin perfecting Priori mineral make-up are also available. On my last visit, I was able to try their Organic foot spa. I don't normally go for treatments that involve my feet because I am really ticklish. :) But I was pleasantly surprised how great my Buttercup handled the session. 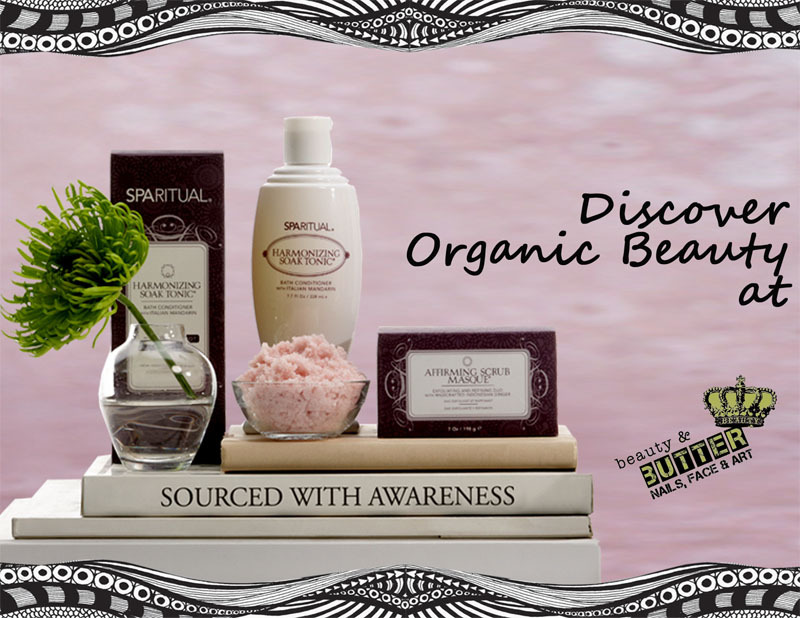 And I felt so relaxed and pampered knowing that the products used were all organic. 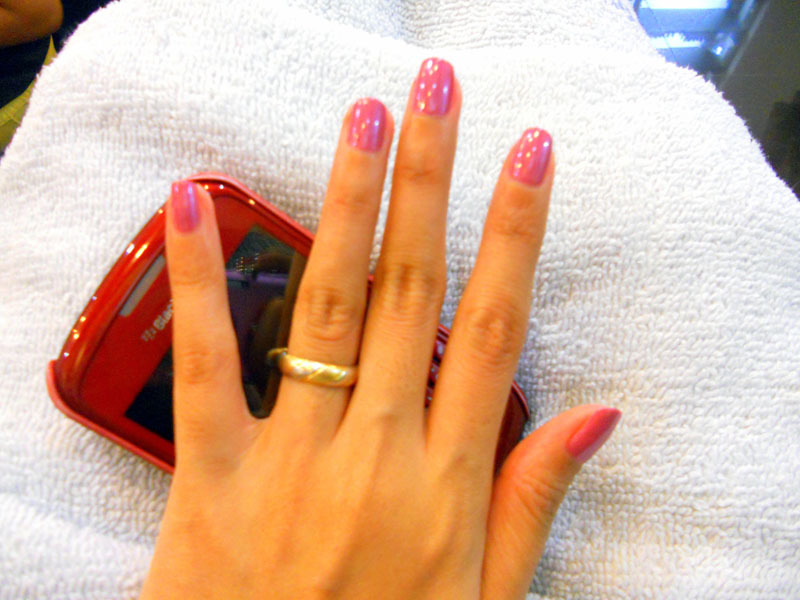 To finish the treatment, I had a mani/ pedi and chose this gorgeous pink Sparitual Nail Lacquer, "Rock Me like a Hurricane."